Joshua John is the digital strategist for MBA@UNC, the University of North Carolina’s distance mba. He also loves gadgets, movies, and all things links. Follow him on twitter @joshuavjohn. Applying to a U.S. MBA program can be stressful for international students. Navigating language or cultural barriers could add time and money to an already lengthy process. But the best way to navigate your way through the application process is to be prepared and know where to find resources to help you along your way. Here are five tips that do just that. This sounds straightforward, but the office staff is there to help you through the application process, and knowing exactly what you need can save you a lot of angst in the future. Read through the requirements for admission in the school’s brochure or website, and then email (or telephone, if possible) to make sure you fully understand. This has the bonus of alerting the MBA Admissions office of your interest in their program, putting them on the lookout for your application and making them more likely to contact you if there are pieces of your application that need attention. Most programs recommend beginning the applications process six to nine months in advance. 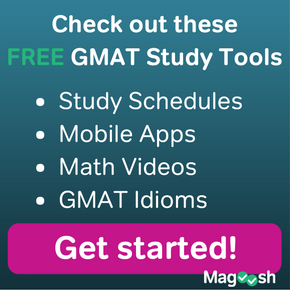 Yet many students begin the MBA program application process only a month or two before the final deadline. This is a mistake. International students especially need more time to prepare for the exams, as well as preparing essays, gathering recommendations, and providing extra materials such as the TOEFL. 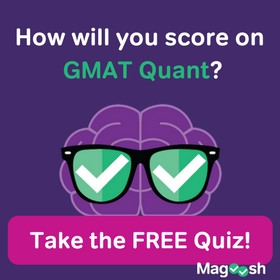 The application process includes enrolling in GMAT or GRE courses to give your a chance at getting the best possible score and making sure to enroll in or complete required prerequisites. Work on your applications every day. Think of the Business School applications process as a second job: One you need to work on every day to be successful. Your daily work on the applications process should include both working on the application materials themselves and on improving your scores for the entrance exams. By both starting early and working on your application every day, you are putting in the required work to be successful and breaking the work up into manageable chunks of time instead of leaving it all until the end. Many prospective international U.S. MBA program students are deterred by the potential cost of getting the degree, but what most of them do not know is that there is financial aid available to international students. With planning and preparation, you can find your education costs paid for in part or in full, through scholarships, fellowships, work-study, student loans, or other programs. Although applying for financial aid and scholarships may require extra paperwork, the rewards are well worth the extra effort. If at all possible, it is good for international MBA program applicants to seek out the support of a current MBA student or graduate in his/her program of interest. Because these students have already successfully gone through the applications and admissions processes, they can offer you all sorts of useful and specific advice. 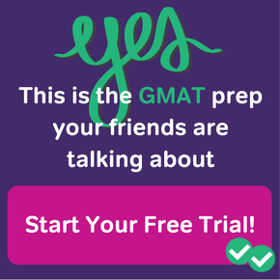 The advice can be on a broad range of application-related topics including: how and when to best secure a Student Visa, what pitfalls international students should watch for when taking the GMAT, and cultural or linguistic differences that have proven challenging for international applicants in the past.